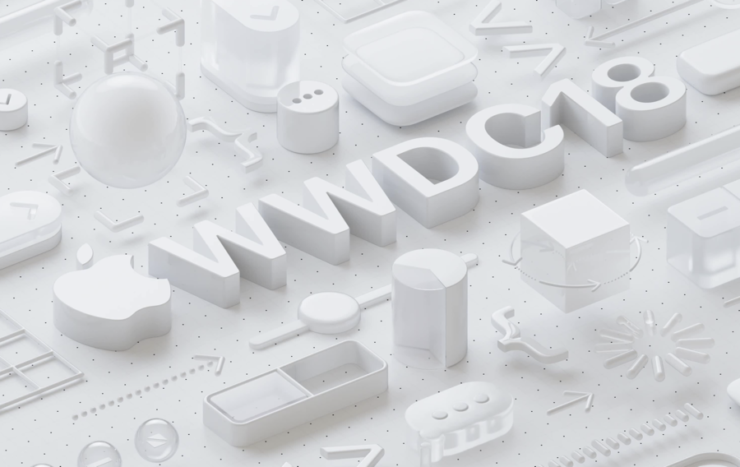 Apple has confirmed that WWDC 2018 will be live streamed and you can add the event to your calendar right now. Developers have been invited, the press invites are out too, all that’s left for us to do is wait and see what Apple has in store for us on the fourth of June. The company even went on to confirm on its very own website that the event will be live streamed and just like last year you need to fulfill a certain criteria in order to watch the event. The opening keynote is the main attraction for everyone as iOS 12, macOS 10.14, watchOS 5 and tvOS 12 will be announced on stage. Furthermore, if there are any hardware announcements, we can expect them to materialize on the same day. If you are more interested in the beta software, then you can expect it to release on the same day (4th of June) right after the keynote. According to Apple, the opening keynote will start at 10am PDT and it’s likely that the show will run for a couple of hours before being concluded. Make sure you tune in and add the event to your calendar by clicking here.